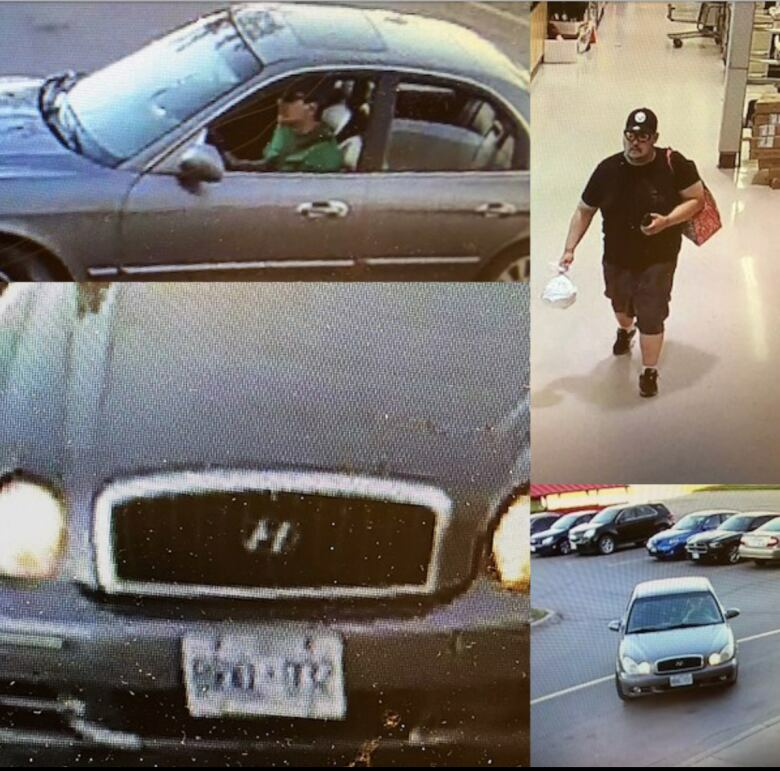 Halton Regional Police say a man went into a Burlington grocery store where he stole $300 worth of Axe deodorant. Halton police say a man went into a grocery store Monday in Burlington and took $300 worth of Axe deodorants. Police say it happened shortly after 8 p.m. at a Metro located on Appleby Line in Burlington. According to police, the man was near the razor blades before he took two shelves worth of Axe deodorant and put it into his shoulder bag without attempting to pay. 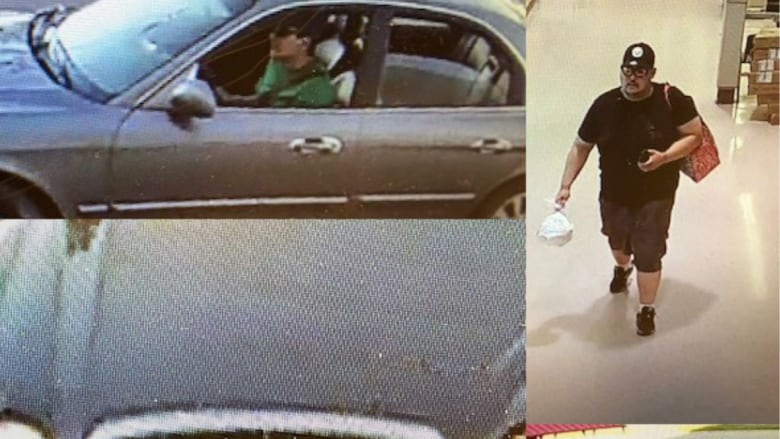 The man then made his getaway as a passenger in an older Hyundai Sonata that was waiting for him just outside of the store. The offence is theft under $5,000. The deodorant thief is described as heavy set white man in his 30's with a moustache. Police say he was wearing a black t-shirt, black shorts, black shoes, white socks, a black Pittsburgh Steelers baseball hat and sunglasses. He was carrying a maroon shoulder bag. The second suspect, the driver waiting outside the store, is described by police as a white man in his 20's. He was wearing a greet t-shirt and dark sunglasses.